The $268 bln retailer increased its third-quarter revenue as more people visited its stores. Online, the firm kicked out an impressive 50 percent increase in sales. Even grocery sales improved. The Bentonville, Arkansas giant is worth keeping a close eye on in Seattle. Wal-Mart’s total revenue for the third quarter rose 4.2 percent year-over-year to $123.2 billion, the U.S. retailer said on Nov. 16. Earnings were $1.7 billion, or 58 cents per share, compared with $3 billion, or 98 cents per share, for the same period last year. U.S. sales, comparing like with like, increased 2.7 percent from a year earlier, while e-commerce sales grew 50 percent. 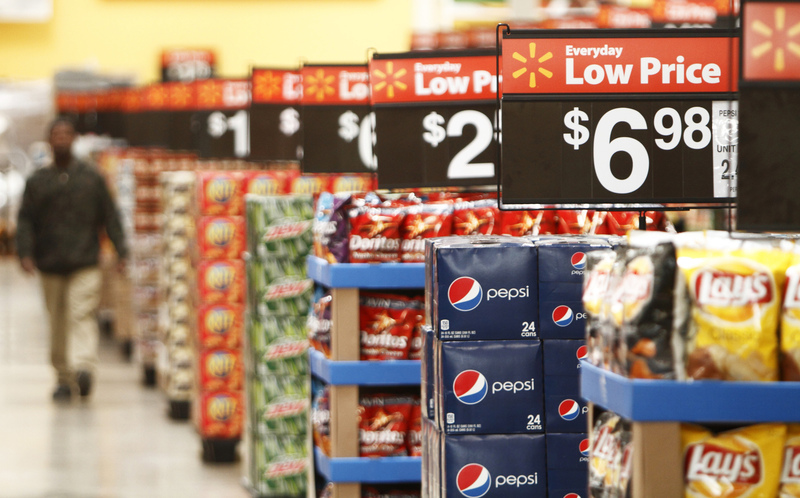 Wal-Mart raised its full-year adjusted earnings per share forecast to between $4.38 and $4.46, from a previous range of $4.30 to $4.40.